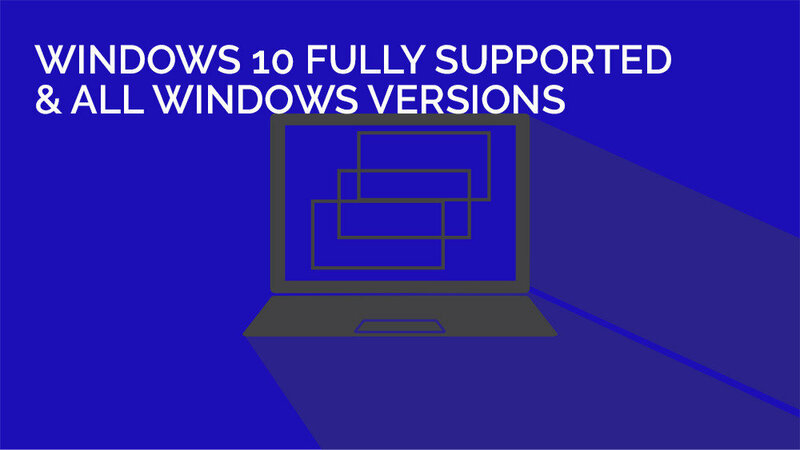 WholesaleBackup is committed to supporting all current Windows versions, and to that end we want to announce to our channel partners that Windows 10 is also supported by our branded platform. 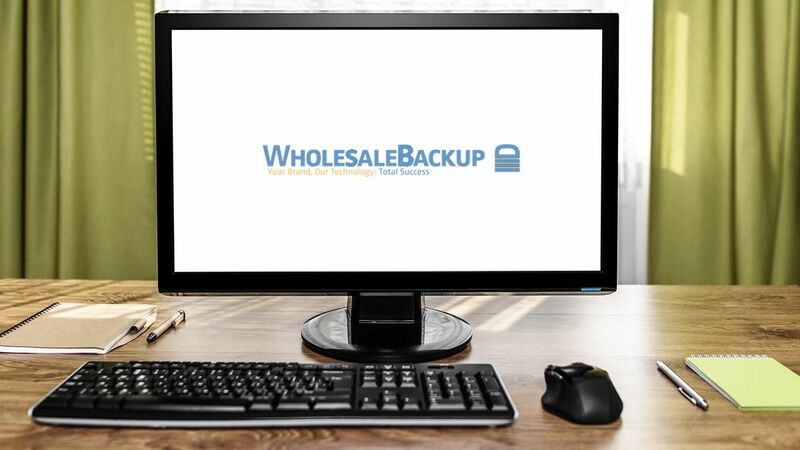 If you have any questions about OS support for the WholesaleBackup solution just reach out to support@wholesalebackup.com or 800-569-9561 x102. We have been serving the needs of backup service providers for over 10 years, providing MSPs, VARs, and channel partners with a suite of white label backup products and resources. If you have not had a chance to try our Windows Backup Server Solution you can set up and deploy your own risk free trial with-in a few minutes and start hosting backups on your own server. If you want to start using using cost effective cloud storage to offer backup services, take a few minutes to set up a free trial of our branded-able backup client, and push your backups to either Amazon S3 or Google Cloud Storage.